I never finish my novels before. I had written a loooottt of unfinished novel and had so many stocks of plot. I am a quitter, I know that. That is why I never finish my novel. 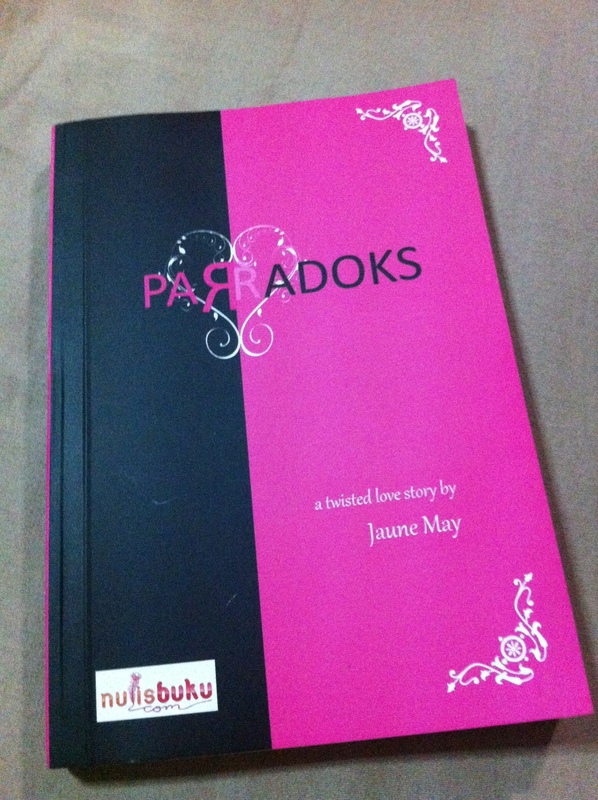 Until one moment, 7 years ago, I didn’t know why, I finished my “Paradoks”, a teenlit novel in Bahasa, with a very horrible ending. I sent it to a publisher and got rejected. I was so bumped and kept the script somewhere. I ‘ve showed it to some close friends and they said they loved it but then I thought they were just being nice. 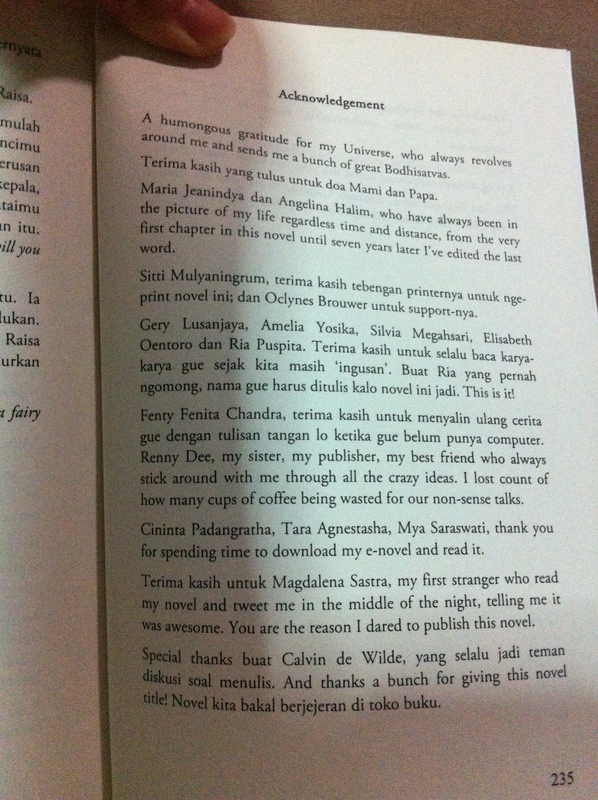 The main character of the novel, Raisa, was actually reflection of me. (I was 19 years old, writing my first novel, of course I must’ve written something self centered.) 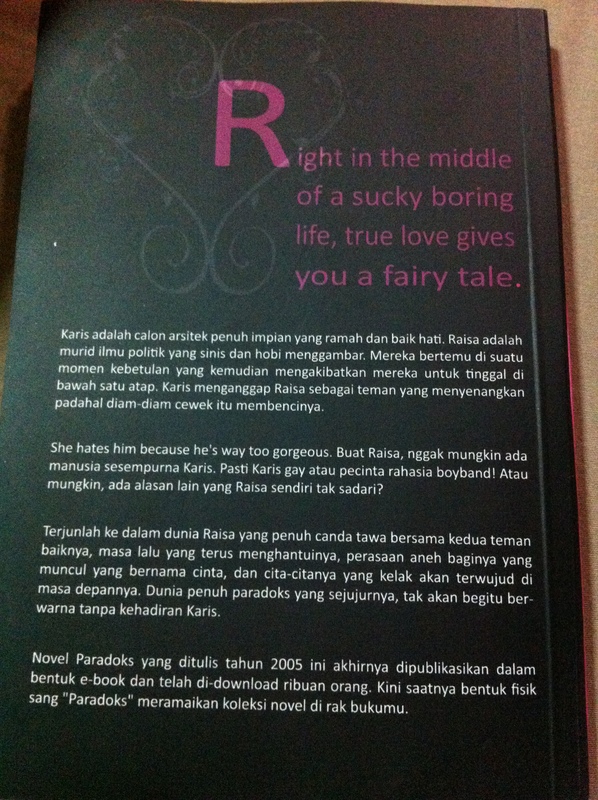 Although the whole story is totally fiction, I took a little of my character and my personal problem to be Raisa’s. This novel is cheesy, yet I really love. Because I am really cheesy. Seven years later, a best friend of mine told me that I can publish my book using the own publisher way, through a website she’s found. 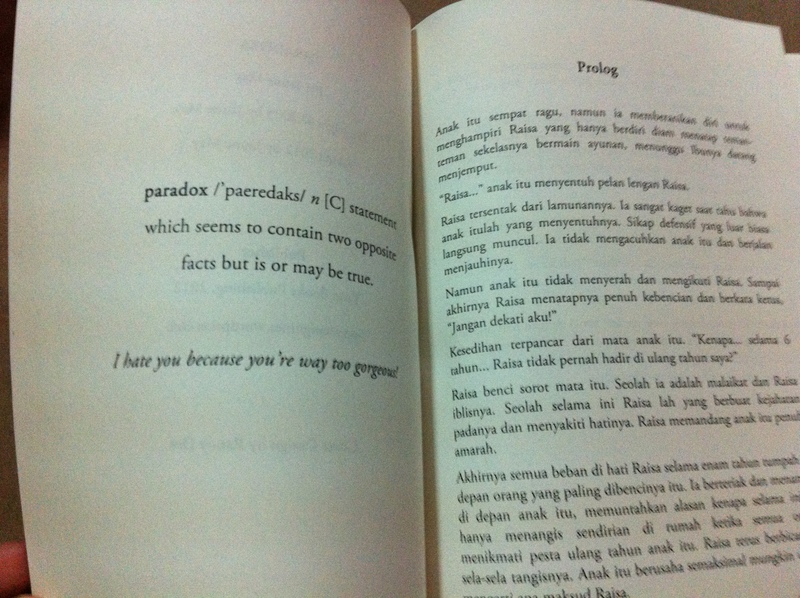 I dug up my old harddisk and read “Paradoks” again. I fell in love again with Raisa character and I still love her story. a grown up me, still loving a cheesy love story I’ve written years ago. Only this time, I changed the ending. It’s like having a baby. The feeling is foreign, new and overwhelming. I couldn’t stop smiling when I held the book. It felt surreal and it was probably the most exciting thing I have ever touched. Then last night my sister texted me and she said she told my Dad and Mom about this. She said my dad was dancing like a kid hearing about this. I told her coolly, it’s not a big deal. But actually I was freaking happy. I could actually make my Mom and Dad proud of me. That’s a strange feeling. Again, something new in my life. I am so overwhelmed by everyone’s sincere congratulations and their wishes for me. I don’t know why I have to wait so long to finally make my writings published. I used to think that I’m afraid of criticism, but then why am I such an active blogger? But maybe, seven years is worth the wait. That is when I realized, I lived my life with my dreams. I may look so skeptical on the surface, having the sour loveless childhood and mental disorder, don’t believe in marriage or those things, but yeah, I’ve dreamed all my life. I have always dreamed that I’m gonna have a fairy tale true love, and I’ve found that in Bandi. I have always dreamed to go to Europe, to really visit Ennio Tardini, always dream and always try, I’ll never give up on anything, or on whatever people said. And I have always dreamed to publish a novel someday. And that someday is today. The paradox of my life, that beyond all my skeptical realist comment, I am a very dreamy person. I never stop believing. Life without dreams is so boring that they call it death. So as long as I’m still breathing, I always dream high. I wouldn’t wanna trade my life with anyone else. This entry was posted in Dream comes true, Growing up, The Sanguinism of the Journal and tagged Dreams, fiction, Jaune May, Novel, Paradoks. Bookmark the permalink. oh btw I just noticed you changed the ending. that’s incentive for the beta reader. I am publishing Eloise todayyy!!! Btw: Am I disturbing a meeting of the band of the Indonesian chapter of Angry Young Writers? 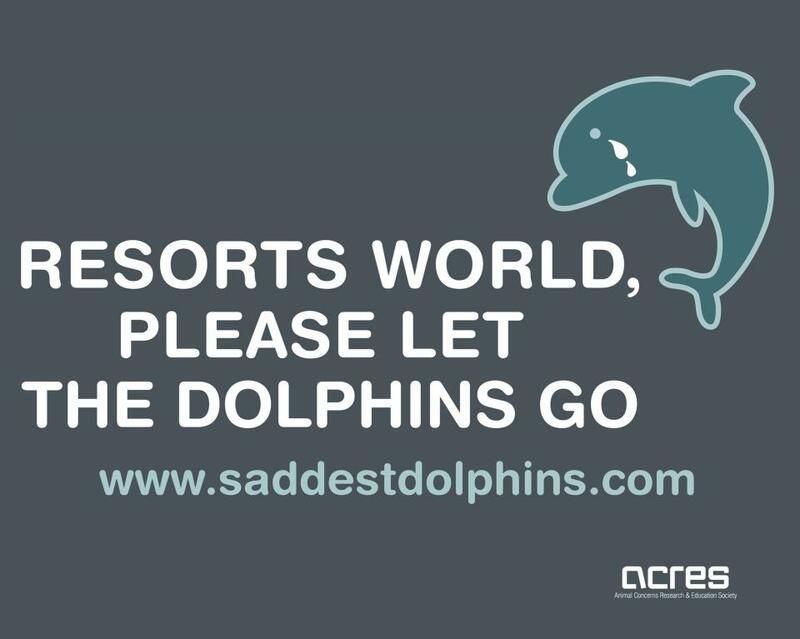 Gw nangis baca postingan lo ini Maaay. Congrats for your beautiful baby.Tunggu reviewnya yaaa. ohh oke dehhh :) ebooknya dmn ya? yg dr nulisbuku.com itu kynya ga ada linknya?